Carrie is a Clinical Psychologist (registered with the APS and AHPRA) who has worked in a variety of mental health settings, both public and private for twenty years. Over the last ten years Carrie has been working in private practice with children, young people and adults as well as supervising and mentoring other clinicians. 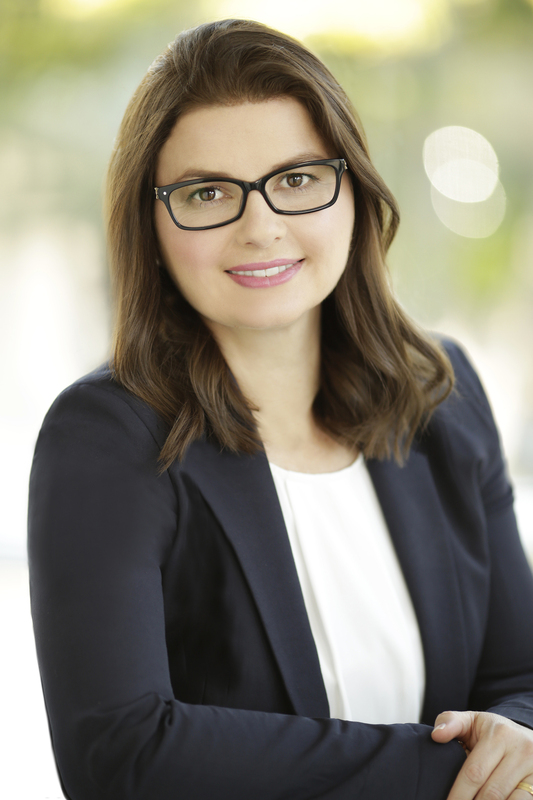 She practices on the Sunshine Coast QLD delivering psychological therapy to clients referred with diagnoses, such as anxiety, depression, trauma and other significant stressors that have a negative impact on daily life. Carrie is also a speaker and has presented at training events and workshops all over the country for GPs, clients, and the general public. 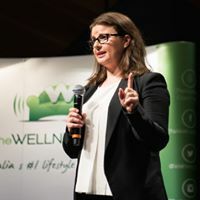 She has delivered research papers at conferences, published articles in magazines, and has been interviewed on radio shows, such as Hack on Triple J. Carrie has also presented at mental health awareness events including sharing the stage with other speakers such as Jessica Rowe. Carrie is also the creator of the program Habits for Happier (TM) program. Carrie is currently undertaking PhD research in the areas of the practice of Psychology and the relationship with Complementary Therapies. Carrie is also a qualified Naturopath and Nutritionist (registered with NHAA and TGA). Nutritional Psychiatry is a growing discipline that focuses on the use of food and supplements to provide these essential nutrients as part of an integrated or alternative treatment for mental health disorders. Carrie has been involved in the health and wellness industry for many years and in 2011 opened an organic and health food store “Three Apples Organics”. The store focused on organic, local and seasonal produce, organic groceries as well as allergy friendly foods. Three Apples Organics also focused on sharing information on topics such as food as medicine and other health products to give consumers choices on how to improve their health such as hosting Janella Purcell who provided education and cooking demonstrations. After four wonderful years in country NSW Three Apples Organics has now closed as the family relocated to Queensland. NB: Clients can only be seen as either a Clinical Psychology client or Naturopathic/Nutrition client. Psychologists in Australia can only see clients from one profession (Australian Psychological Society Ethical Guidelines) and not the integration of both disciplines. Carrie also enjoys sharing her knowledge through writing, speaking, workshops and corporate events. Have a look at the events page to see what events are happening in your area. Or contact Carrie to arrange a bespoke event for you or your organisation’s needs. Workshops are for the general public, such as Resilience for the Anxious Mind & Body and Habits for Happier. Other workshops focus on upskilling health professionals, such as Naturopaths, Nutritionist, Dietitians, Health Coaches, Personal Trainers, and Physios to work with clients who mental health needs (differential diagnosis, using psychometrics, the therapeutic relationship, creating therapeutic movement, counselling skills and delivering psycho-education to clients). These workshops include Mental Health for Allied Health and Complementary Medicine Practitioners (MHCAM) and Psychology and Complementary Medicine (PCAM) workshop and Evidence in Creating Change and Outcomes (ECCO) program . As well applying this knowledge to clients, Carrie also works with health professionals in achieving work life balance and minimising the incidence of burnout and compassion fatigue. Research/Projects have included: Effects of medical discharge on disabled ADF Veterans Well being of Australian Psychologists GP uptake of Mental Health Care Plan Items GP Training on use of Mental Health Care Plan items Integrating Psychology and CAM Carrie has also contributed to/and presented for the Mental Health Professionals Network MHPN as well as being part of the Australian Psychological Society Strategic Leadership Group. 2008 Published in InPsych magazine – Casey, C. (2007). Rural Rewards: The career you want and lifestyle too. InPsych, 29, p18.